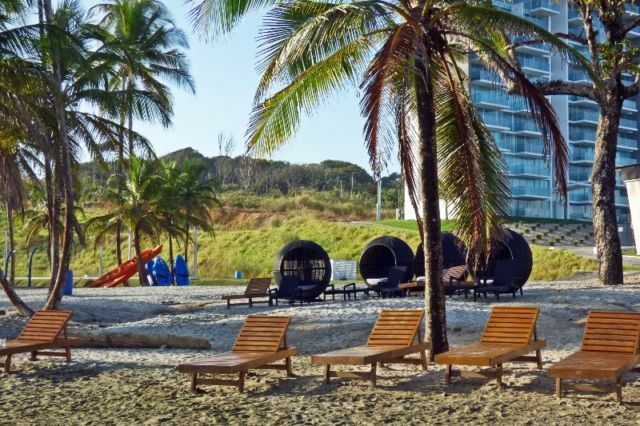 Make $$$ AND own a little piece of Paradise here in Panama. Apply for your friendly nations visa or your pensionado visa and get a second passport!! Expatriate, relocate, retire, vacation - your choice! Leaving the USA? Looking at moving to Canada? 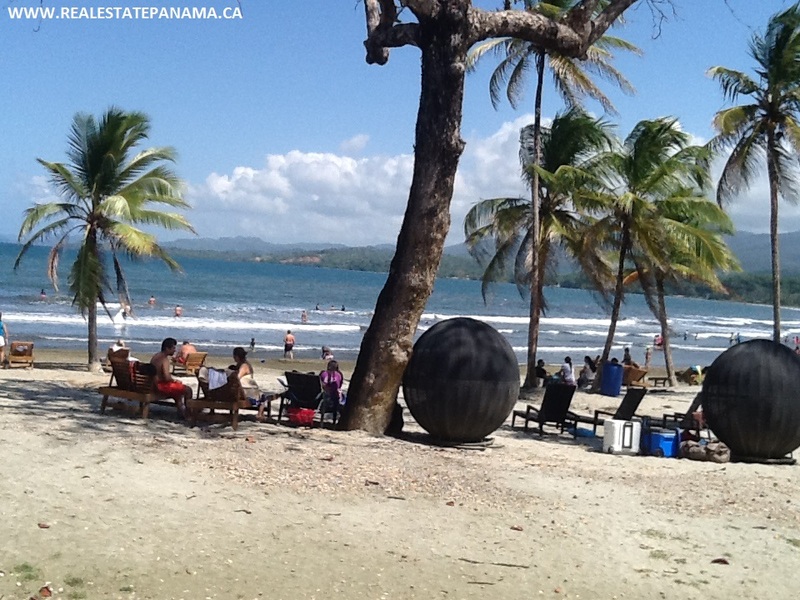 Move to Panama, get yourself a Friendly Nations, or a Pensionado Visa, work, live, retire in Panama. Become a citizen in only 5 years. Get your second passport! 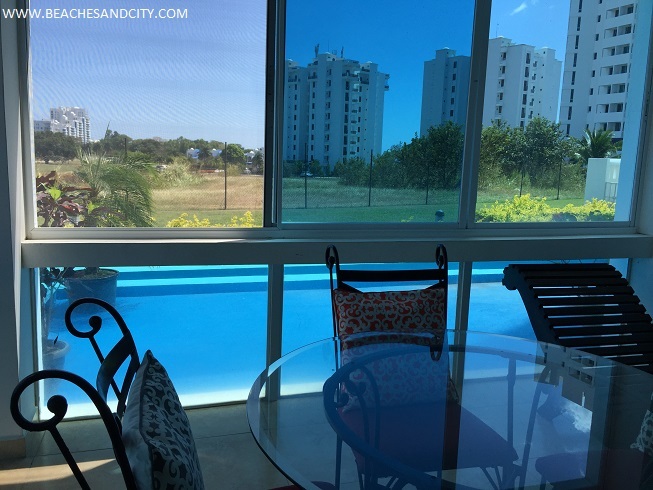 Your dream condo on the Caribbean awaits! 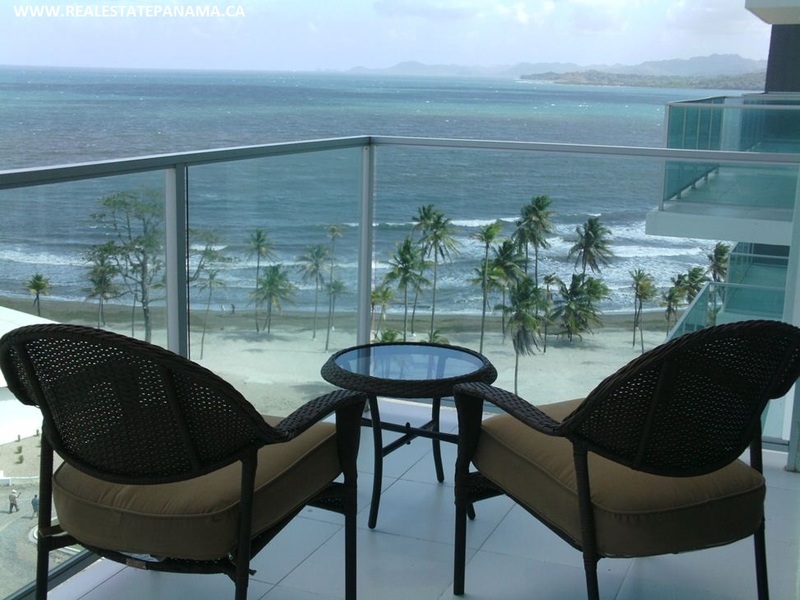 Fully furnished, ready for your next vacation! Move to Panama!